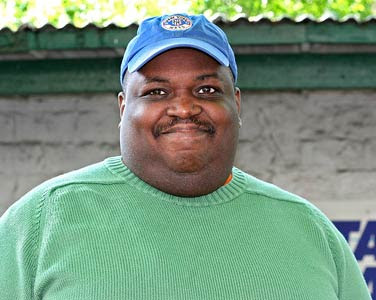 It is with tremendous sadness that we must convey the news that Steve Gilliard, editor and publisher of The News Blog, passed away June 2, 2007. He was 42. To those who have come to trust The News Blog and its insightful, brash and unapologetic editorial tone, we have Steve to thank from the bottom of our hearts. Steve helped lead many discussions that mattered to all of us, and he tackled subjects and interest categories where others feared to tread. Please keep Steve's friends and family in your thoughts and prayers. Steve meant so much to us. We will miss him terribly. 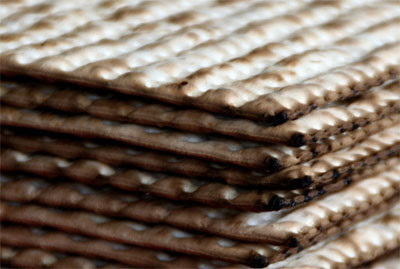 Wishing all our Jewish friends a solemn Passover.